- A short term rental is only possible for tourist licence accredited apartments, delivered by the Town Hall of Barcelona, this document is called the "Habitatges d'ús turístic", or "HUT". - Only stays of fewer than 31 nights are allowed. 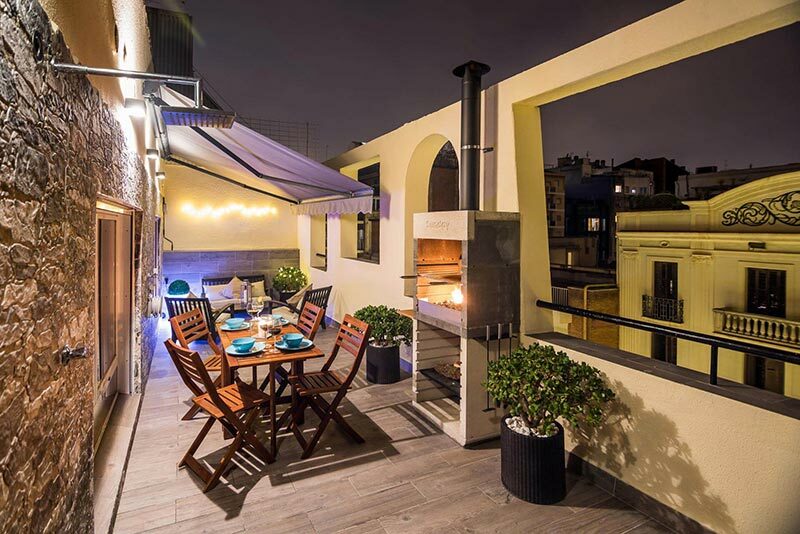 This type of rental accommodation is for individuals and families who visit Barcelona for stays not exceeding 31 days and who, prefer this type of rental compared to others, whether it is for independence, privacy or simply price reasons. 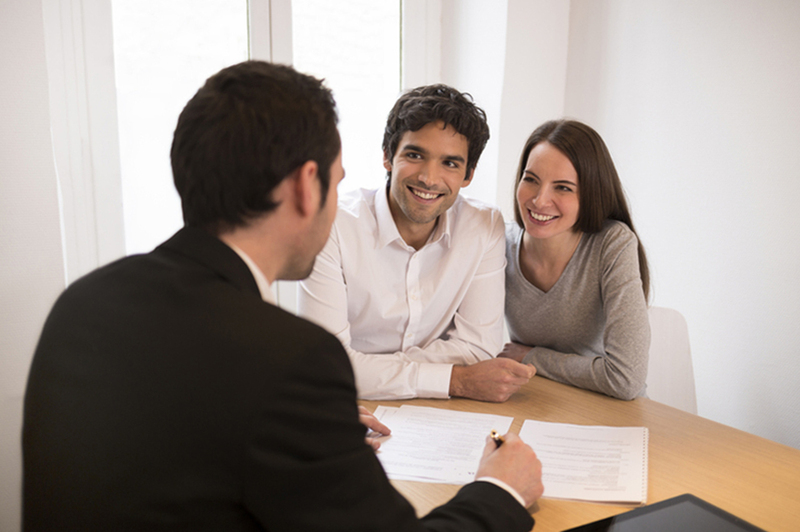 We have many years of experience in Barcelona's real estate market. 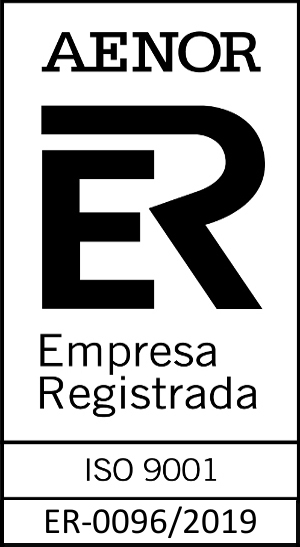 We are accredited as operators of 'Habitatges d'ús turístic'. We are members of Apartur, the official association of agents of real estate properties – API – and also the administrators of properties in Barcelona. All these institutions guarantee our good management and knowledge. Many public and private institutions recurrently use our services. - Delivery and collection of the keys. - General cleaning of the apartment at every change of tenants. - Care and ongoing maintenance of your apartment. - Compulsory payment of the 'tourist tax'. - Access to an 'online management tool' for you to be able to verify your occupation calendar, have a real-time check of your reservations, download your invoices and have access the statistics panel. - Our website and our Channel Manager ensure you have worldwide visibility of your property. We will publish your property on more than 15 holiday rental websites, ensuring you the best promotion of your property throughout the year, which will certainly be of benefit to this permanent promotion. - As we ask for no minimum availability, you can save the dates as you wish, allowing you to enjoy your apartment for your personal stays so you'll always be at home when you want to be. - One company, one contact and a unique password. One of our professionals will accompany you and advise you on the best ways to optimize your apartment's performance in terms of yield.